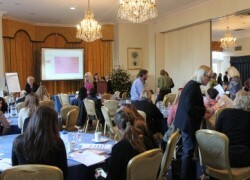 On Friday 6th December Cygnet Hospital Godden Green hosted their first CAMHS conference, “Innovation: The Key to Recovery.” Over 50 delegates attended the CPD certified event at the Spa Hotel, Royal Tunbridge Wells. 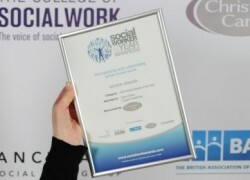 Cygnet Hospital Derby's Carol Colins has received national recognition for her support of vulnerable adults by scooping a silver award at the prestigious Social Worker of the Year Awards. 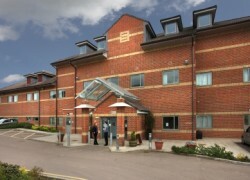 We are pleased to announce that on Thursday 23rd January 2014 Cygnet Hospital Stevenage will be opening a new emergency admission acute inpatient service for women. The new service will be on Orchid Ward and will be for detained service users only. 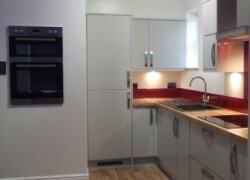 Cygnet Lodge Brighouse have opened a new step down flatlet within the unit, which aims to develop the care pathway for service users who are moving towards their own supported flat within the community. 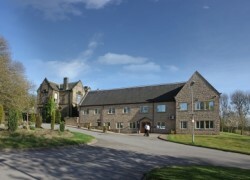 We are pleased to announce that on Monday 4th November Cygnet Hospital Wyke will be opening a new emergency admission acute inpatient service for men. The new service will be on Branwell Ward.